Last week (before I got sick), I had the chance to hit up market in Downtown Los Angeles. One show that I have been wanting to check out for a few seasons now is the new Accessories/Gift show led by my friend Henri Myers of EM Productions called COEUR. For the next few days, I’m going to share with you the lines I saw that I found most interesting. 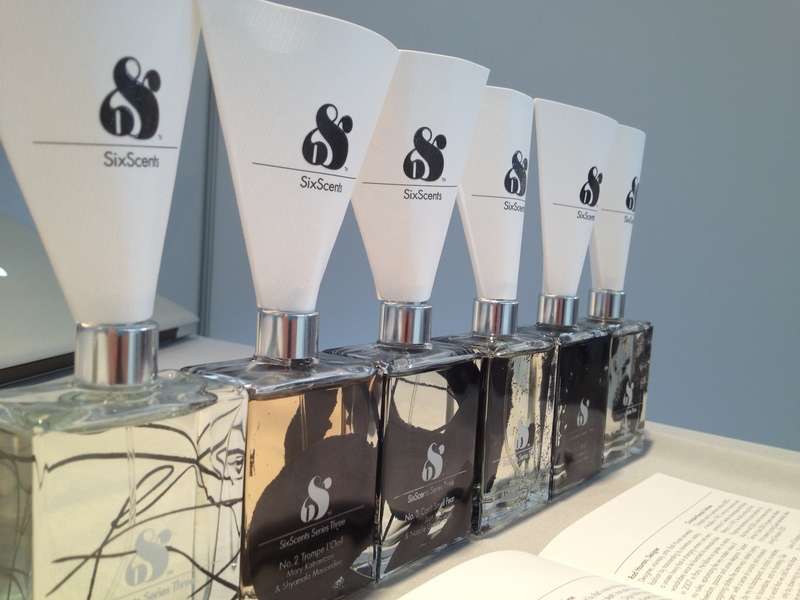 By far, the most inspiring collection that I saw at the show was a fragrance line called Six Scents. I’m not sure how it is that I haven’t heard of this line as it is carried in some of my favorite stores such as Opening Ceremony, Tenoversix, Creatures of Comfort and Eva New York. It must be that I am completely distracted by fashion while I’m shopping. The owner of Seven Boutique in NYC, Joseph Quartana, created a concept of pairing global fashion designers with high-end perfumers to create a limited edition colellction of inspired fragrances yearly. The goal of the collaboration is to raise money and creative awareness globally around a cause and through creativity with a conscience. They are currently in their 3rd issue of the collection which was inspired by “Innocence to Experience: the exploration into the nature of childhood memories and the influence of adolescence on identity.” Six different designers from six different parts of the world were asked to recall markable experiences in their youth that led to who they are today and to recall some of their most memorable experiences as a child in regard to their sense of smell. Not only are the scents completely unique and amazing, but the packaging is spectacular. 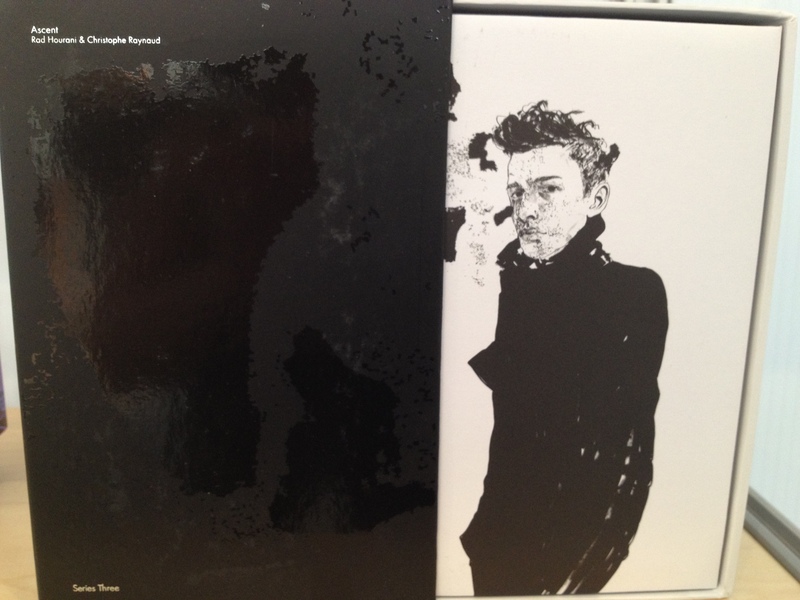 Each fragrance comes in the box shown above with graphic materials and a different look for each collaboration. The price is great coming in around $125 retail and of course they are all unisex scents. I love the idea of collaboration and to see it implemented in this beautiful way really inspired me. Proceeds of the collection are donated to a different cause each series. This series is dedicated to War Child International in support of the children who have not had the opportunity to experience the same freedom of childhood and adolescence. 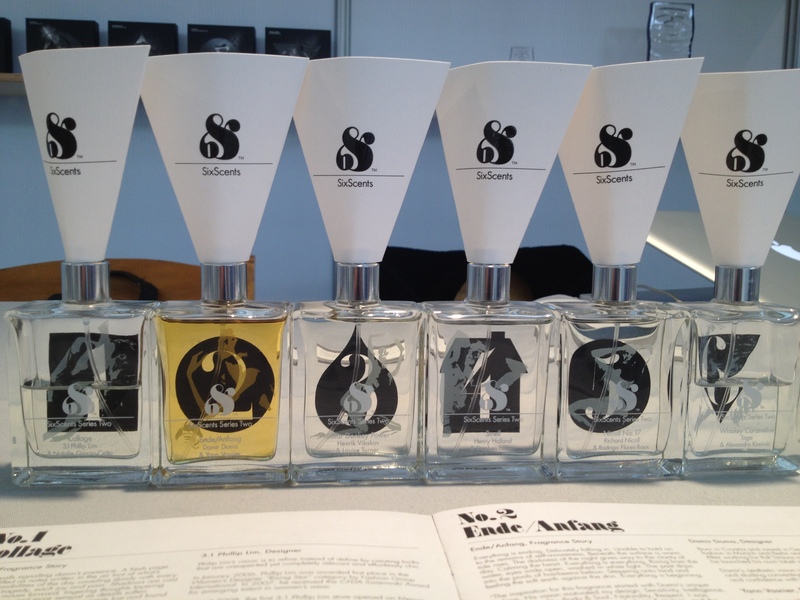 Please visit Six Scents beautiful website to find out more about them. On the website, there are beautiful videos and you can also find out about all of the other creative projects such as films and installations that they are working on throughout the year.